Any enthusiastic gardener will tell you that gardening is food for the soul. Gardening stirs your imagination to be creative. It provides some fun along with physical exercise, fresh air, and sunlight. 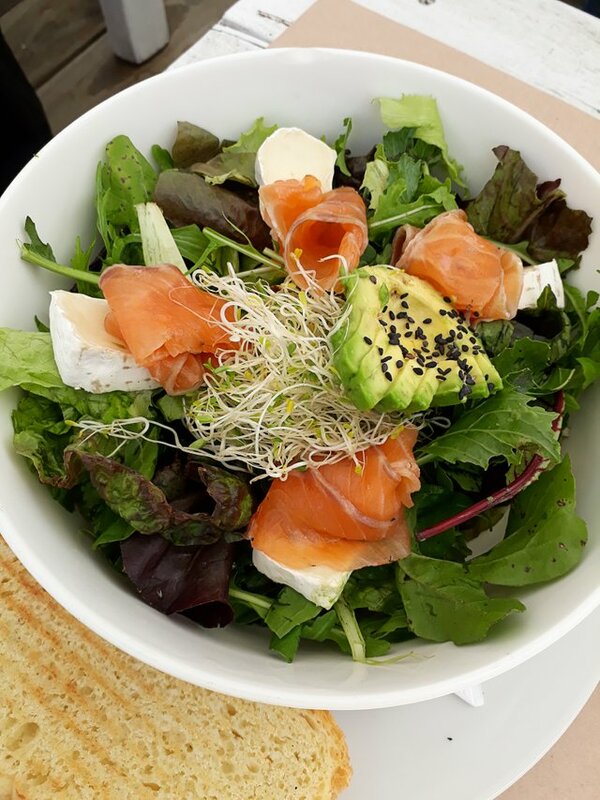 In addition, there is the delight of seeing the seedlings sprout, flowers bloom, picking fresh fruit, harvesting vegetables and having fresh herbs at your disposal. An added bonus is seeing a variety of butterflies, birds, and frogs you attract to your garden. These are just some of the joys of gardening and creating a well-balanced ecosystem around you. So today we will discuss the importance of keeping your garden pest free and how to attract butterflies as well as providing a well-balanced eco-system for them. Did you know that there are many herbs and vegetables that you can easily regrow repeatedly from your kitchen scraps? So in future don’t be in too much of a hurry to discard those veggies and herbs you are cleaning. This is Part 2 of a list of veggies you can regrow and how to do it. Like onions, ginger root can be planted in soil to regrow, but the process is a lot slower. It can take a few months for it to sprout. A fully-grown bulb requires 8 to 10 months. Trim the ends from your green onions and regrow them! In as little as 5 days, you can completely regrow a full scallion (green onion) from the scraps you used to throw away. Leave about an inch attached to the roots and place them in a small glass with a little water. On the other hand, you can plant the cut off piece directly into the potting soil. Either way works well. To propagate lemon grass, place the root end (after you‘ve cut off the rest) in a glass jar with a little water, and leave it in a sunny place. In about a week, new growth will start to appear. Transplant your lemon grass into a pot and put it in a sunny place outdoors. 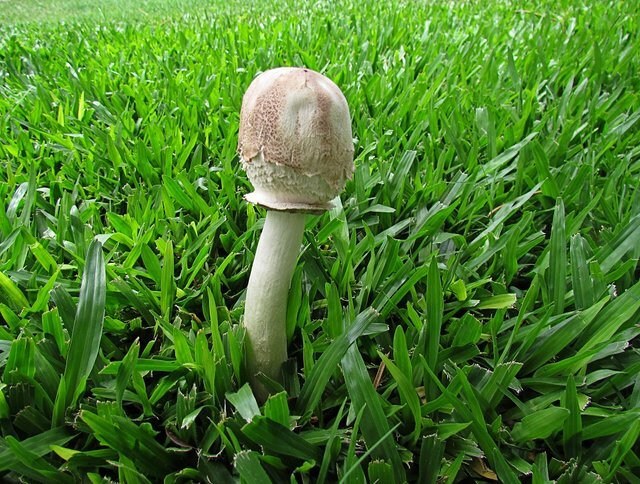 You can harvest it when the stalks are about a foot tall – just cut off what you need; the plant will keep growing. 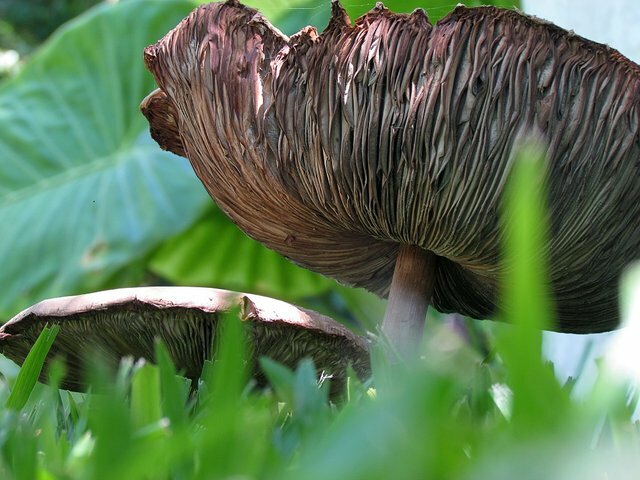 Plant mushroom stalks in soil with some compost or used coffee grounds. Keep them cool and moist. 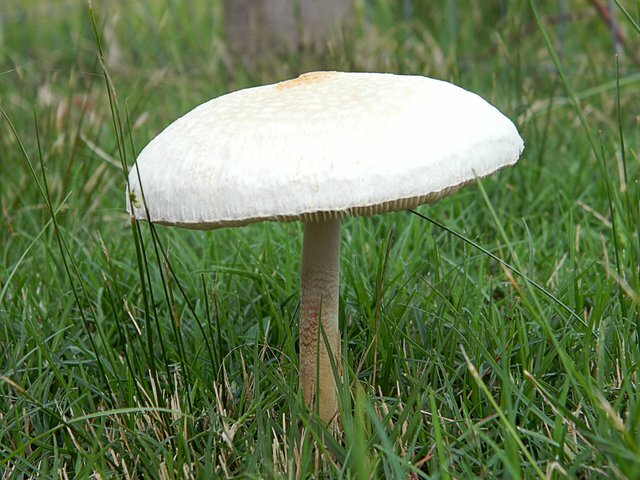 Mushrooms can be tricky to grow, but within a few days, the stems will either start to sprout new heads or rot. Plant the discarded root end of an onion in a pot or directly in the soil outside to regrow. You can harvest it early and get fresh green onions or wait until the bulb is fully formed, which takes several months. You can propagate a completely new pineapple plant by cutting the top off and sitting it in water for a couple of weeks in a sunny window! When roots have formed, pot it in some soil. It takes two years before it yields fruit. Nevertheless, while you wait, you‘ll have a lovely ornamental plant in your garden..
Beautiful pictures and great advice. Anything you can do for your body the natural way is much better than the chemical way. Thanks for sharing! Have you tried any of these yourself? I have ginger growing with one of my Christmas Cacti (because that was the pot that was available at the time.) It's very happy and so is the other plant! I need to check soon and see if I have any ginger that I can harvest. Good to use rather than dispose of @claudiaz clever tips on how to start a garden.